Historians often depict the Elizabethan age as the golden age in English history. Beside ruling the Empire with an iron fist, the queen was also a fan of arts - and music in particular; several sources speak of her mastery of the virginal. Her instrument, one of the few prized personal items, was made in Venice, Italy, and is now kept at the Victoria and Albert Museum. Italy's influence was indeed strong: most of the keyboard instruments arrived from there, just as Italian composers were heavily influencing their English counterparts. 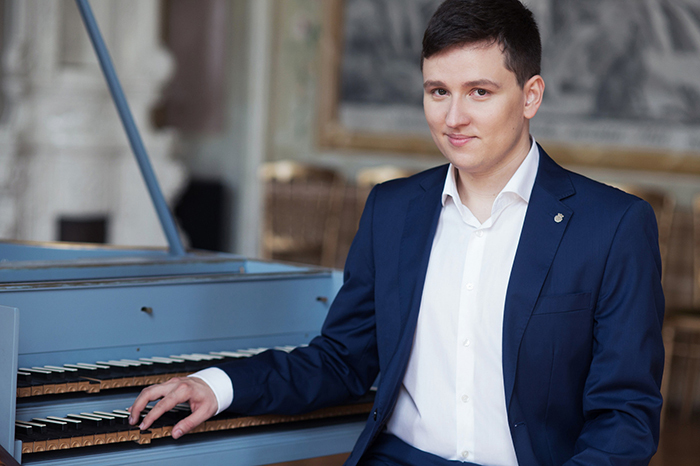 Zsombor Tóth-Vajna will be performing keyboard pieces from the era on a copy of Hyeronimus Bononiensis' 1521 harpsichord made in Rome. Free entry! Seating is on a first-come, first-served basis!